The Nike Rise React Flyknit Women's Shoe takes lightweight performance to the next level. 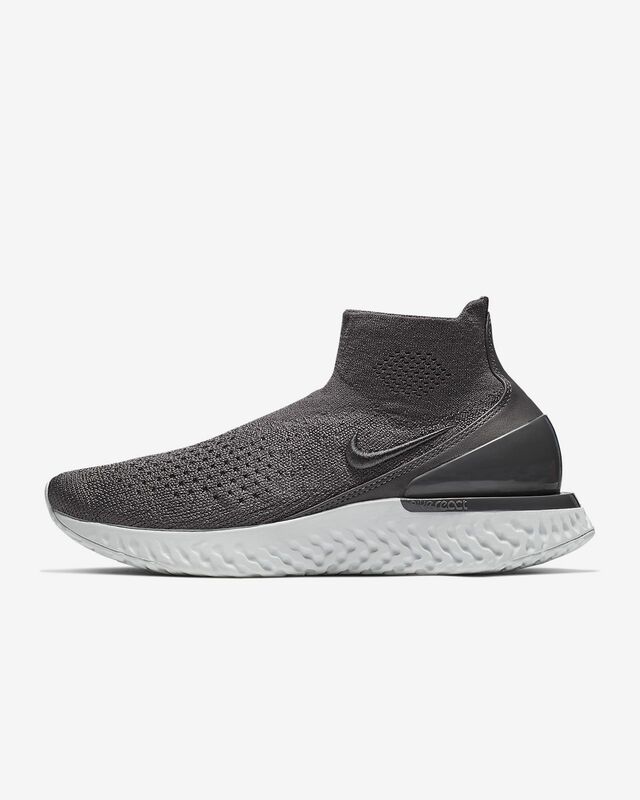 A Flyknit upper conforms to your foot with a minimal, supportive design, while Nike React technology defies odds by being both ultra soft and responsive. The Nike Rise React Flyknit Women&apos;s Shoe takes lightweight performance to the next level. 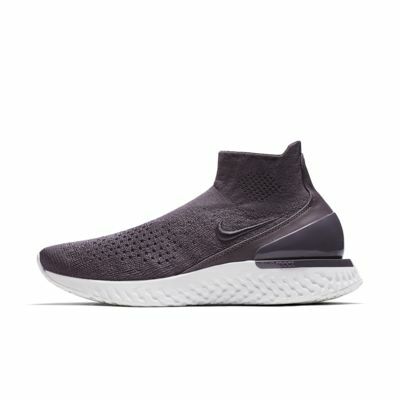 A Flyknit upper conforms to your foot with a minimal, supportive design, while Nike React technology defies odds by being both ultra soft and responsive. The size runs a bit small but the shoes itself is very comfortable and light. The only thing is that if you have fat ankles like me then the upper sock like area will sort of constrain your ankles. Other than that, it's a pretty good design and comfortable running shoes. Don't know about durability yet since I just got them a week ago.